Much has been written over the past several months about the big changes sweeping through the trucking industry. Obviously ELDs are at the top of everyone’s lists and I will be publishing a post about the Top-10 but for now let’s have a look at the big three headliners. ELDs are obviously at the top. The national implementation of the ELD mandate has caused havoc throughout the industry. 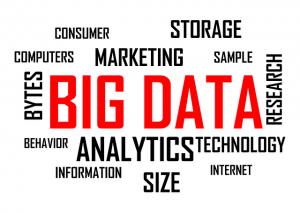 Spikes in rates, software and hardware issues along with device incompatibilities and even lack of knowledge have all contributed to a rise in the average line haul. With the April 1st enforcement deadline looming close, I believe we’ll see yet another spike in spot market freight rates as more of the same continues. 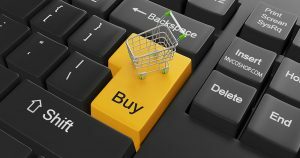 E-commerce is the second big one on the list. E-commerce is driving a ton of freight. Things get bought and sold, they have to be delivered. The same goes for returns. This is why we see spikes in shipping around major holidays and then again right after. Because this area has seen such strong and consistent growth, everyone including the customer are demanding better routing and tracking. This has in turn increased demand for professional truck dispatching like what AFT Dispatch offers. Trends are trends and they will affect us whether we want it or not. It’s a matter of how to we work with it? Some can become stubborn, dig in their heels, and refuse to move. Others will work with what they have. It’s a lot like that saying about life giving you lemons and you make lemonade. It’s the same thing with the above Top-3 Trends Affecting the Trucking Industry in 2018. 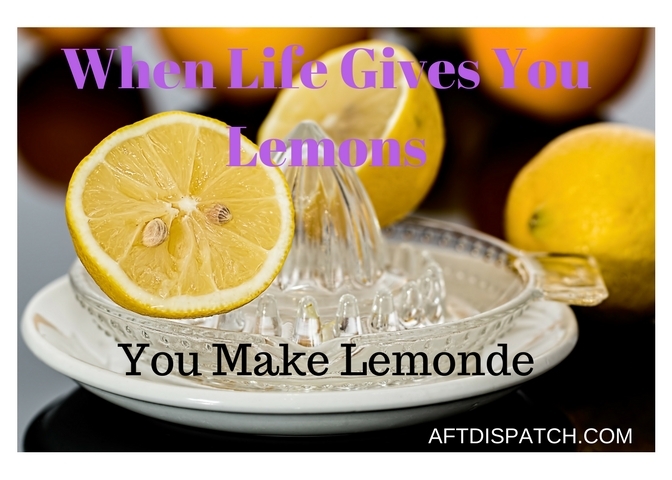 We’re busy making lemonade at AFT Dispatch. We have a lot of lemonade that needs to be hauled all over the country. Sure you gotta have a tanker endorsement and all but hey, it pays pretty well and I kind of like lemonade.